If you are planning on shopping this Thanksgiving, I just ask you this. What's the reason? If you will be leaving a Thanksgiving dinner with family to buy the hottest item this season to have under the tree or in your home, shame on you. Yes, I said it. I come from a place where the presents under the tree don't mean the most. 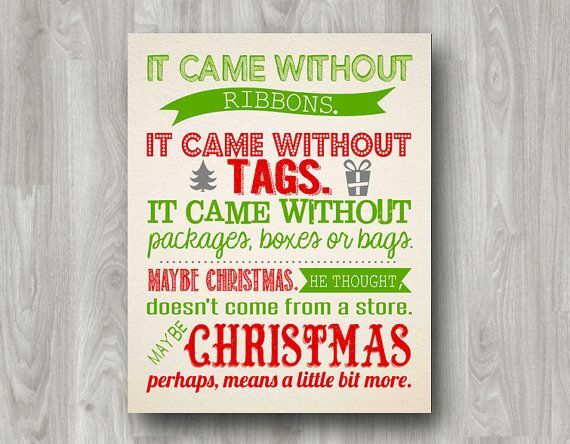 When I remember my past Christmases I remember the memories, the pictures, the videos, the laughs and smiles of my mom. I can't tell you what I got but I will always remember the last holiday season with my mom. That's what you should be worried about this holiday season. Will your child be wondering where you are at the dinner table? Will a family member's last holiday season be spent yelling at a retail employee because something didn't go their way? Many people say they can't afford Christmas and that's why they rush out to shop the deals. Since when do we have to "afford" Christmas. Chrristmas isn't bought, it's felt. It's felt when we spend time with our family during the holidays. It's spent teaching our children it's better to give than receive. It's felt when children are happy with whatever is under the tree that Santa was able to give. It's teaching children that there is no price tag on Christmas. All I am asking is for everyone to remember the Heart of Christmas this season. It's not about the gifts or money spent. It's time we stop and remember that. 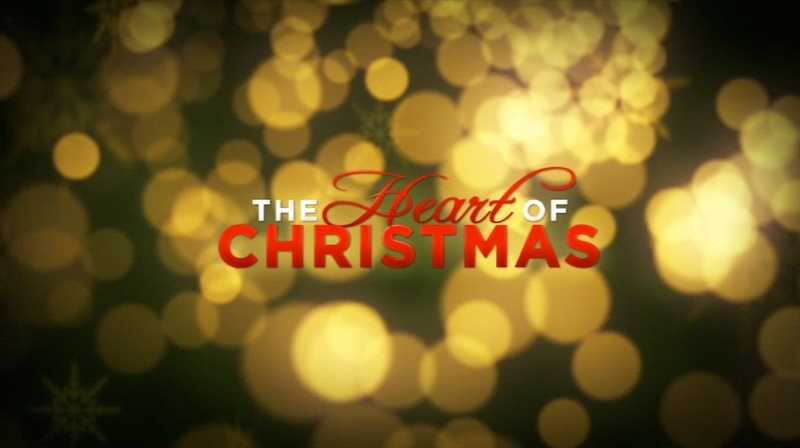 -Matthew West "The Heart of Christmas"
Love this - may steal it a little bit. I worked retail for a few years after I graduated and could not find work in my field and retail during the holidays is one of the most sad places to me. You feel angry and resentful toward these customers who could not give a crap whether you have a family somewhere or not. I would NEVER do this to someone else by getting up from from the Thanksgiving table and running out to the mall. I can only cringe at how stores will be open Thanksgiving permanently. I know there are service jobs that are required on Thanksgiving but at least those are usually to save or protect lives. Not provide the hottest toy or cheapest TV. Such a good point. I see parents just grab, grab, grab and think he really needs all the stuff under the tree. That might be where the problem starts, though. If he had everything he could ever want at four, he's always going to expect everything he wants at Christmas. I was screamed at on Thanksgiving. About a price on a TV. So sad. I can get going out at midnight and it's fun then when Thanksgiving is over. But what kind of world do we live in that now buying material things is more important than family time?